Bennington Green would like to congratulate Edward Cottle, one of our team of Graduate Building Surveyor’s on completing the Brighton Marathon last weekend. 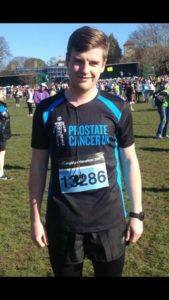 The team are all extremely proud of Ed and the money that he has raised for such a worthy cause. His time by the way was – 3 hours 48 minutes.